Galerie Richard is pleased to present Figurative Digital Photography? 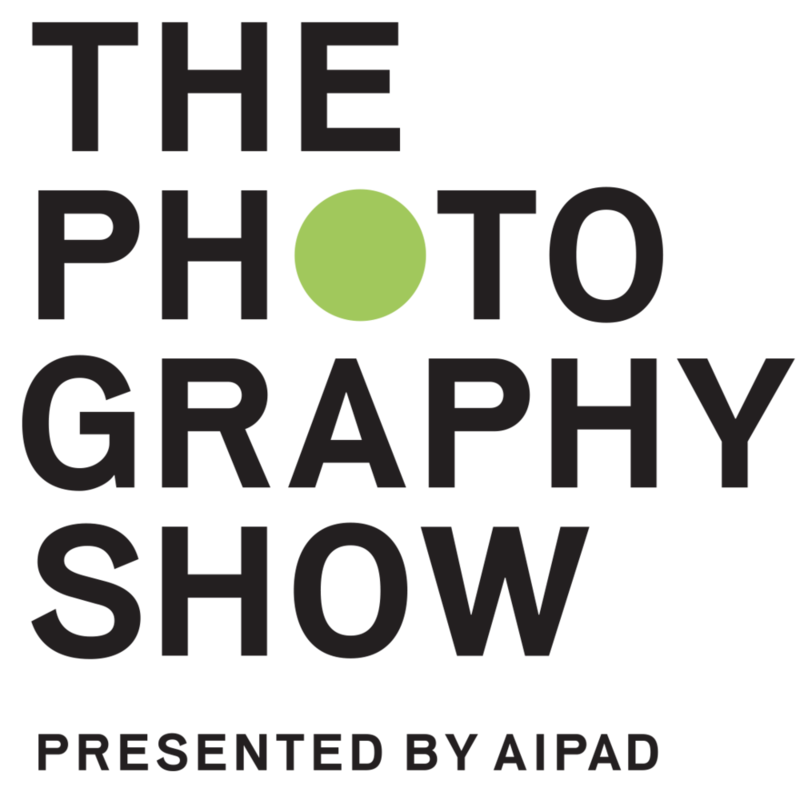 the first group exhibition gathering the represented artists creating photographs: Dionisio González, Lauren Marsolier, Olaf Rauh, Li Wei, Yang Yi , from April 8 to May 14th, 2016 during the Photography Show presented by AIPAD. Galerie Richard presents Favelas, González’s first series from 2004 - 2007, which brought him international recognition and acclaim. In Favelas (the Brazilian word for shantytowns), he began his renowned process of constructing and deconstructing photographic space as a virtual architect, painter and urban planner. The title of Lauren Marsolier series Transition comes from the experience of moving, a solitary transitional period, during which we feel like a stranger in our new surroundings, as much as the surroundings feel strange to us. The strength and impact of her photomontages reveal themselves over time. In his first photographic series Playgrounds, Olaf Rauh shows children’s playgrounds within New York City. He makes us soak up the precise colorimetric difference between the vibrant saturated colors used in these playful constructions and the grayness of the urban surroundings by deliberately increasing the pixelation and limiting their selection of colors. Li Wei artworks deal with the concept of escaping physical gravity. The scenes can be frightening, and elicit the feeling of falling (Icarus) and the feeling of vertigo. They can be liberating with the pleasant feeling to fly. His photographs can be humorous with a reverse gravity pushing you up. They open you to all possibilities like running on the sea or standing on a cloud like gods and saints in religious paintings. In 2009 Yi’s hometown was completely submerged in water due to the Three Gorges Dam Project, which displaced over 1.2 million people and destroyed eleven cities. Using photography with digital editing techniques, Yang Yi creates strikingly truthful portrayals of Kaixan and its inhabitants in a submarine universe. The question mark in the title highlights the move by many figurative painters to the medium of digital photography and the possibility to reconsider the definition of the medium. The generalization of the use of digital technologies by artists in their creative process even if their definitive technique seems to be painting, photography, sculpture, architecture... blurs the frontiers between the mediums. The previous exhibition Painting into Three Dimensions reflected the position of Frank Stella about his three dimensional works: “I think of them more as paintings. I know they are reliefs… I see them as paintings because they are really meant to be seen head-on”. The point of view of this show is to consider that the exhibited works which physically exist as photographs on paper are paintings for the same reason: I think of them as paintings. The second reason evoked by Frank Stella is about what are your allegiances. Even if the works confuses boundaries of medium specificity – intentionally occupying a position between painting, photography, sculpture, architecture and design, these artists make clear that their allegiances are with the spaces and histories of painting. Contemporary painting turns the past into the living present and its relatively anachronistic position in contemporary culture is implicitly asking to be read in the consideration with the medium‘s storied past. Even if Dionisio González’s explicit thematics refer to the history of architecture, the composition of his landscapes also refer to the history of painting. When Lauren Marsolier cites other artists which have been inspirational for her works, she mentions painters such as Giorgio di Chirico and Edward Hopper. I would like the Pope to command Li Wei a ceiling and wall work in a place similar to the Sistine Chapel. Yang Yi photographs of light in the dark underwater connect with the major painters of light in every century. The allegiances of the artists also can be observed from their artistic education and most of them studied history of painting and painting practices before moving to photography. As mentioned in the title this shift from the painting medium to the photographic medium concerns mostly Figurative painters for obvious practical reasons. There is still a slight difference in quality between a photographic paper transfer and a canvas transfer and a financial interference as well which explain the choices of artists for each definitive medium. The selection depends mostly on the importance of the definition of the image and of the full respect of colors depending on their visual language and artistic statement. When these techniques will be offered with the same quality and costs, this issue should not be considered by artists as secondary because at the end of the day people will continue to define a piece of art by the characteristics of the medium involved.